Manual lever and valve position indicator. Simple industry standard wiring. Conforms to EN 60730. Drayton Zone Replacement Valve Actuator is rated 4.2 out of 5 by 30. Rated 5 out of 5 by Grangrad from Simple to fit Wasn’t sure if this would fit my system but one of the Q&A gave me the answer. Ordered and picked up in the day. So easy to fit, clicks on, change the wiring over, job done. Rated 5 out of 5 by TheHedges from At last.....its fixed! Our combo boiler at home has been playing up for months! I had replaced the oil pump, fan motor and printed circuit board on the advice of heating engineers...and still no joy! I had the old diverter valve apart and discovered the micro switch that is turned on by the actuating arm as it moves had dropped off its mounting and was no longer turning on the circulation pump! Bought one of these and five minutes later its working. Fantastic value and my other half isn't going to leave me for Christmas! Rated 1 out of 5 by Tecyman from Not great product. I've had three of these actuators in my system over the past few years. All have failed in the same way, i.e. the plastic lugs holding the internal springs break off. No doubt this is because the constant heating and cooling weakens the plastic. This must be a design issue with this type of actuator but has not been addressed by Drayton. If I had a new installation I would choose all-metal actuators because they will not fail in the same way. I'm not impressed with these Drayton units. Rated 5 out of 5 by Owlen from Like for like swap Was getting scalding hot water as CH pump and boiler continued to run despite no call from cylinder thermostat and programmer. Replaced the existing BG MVSP-2 with this product and everything is back to normal Can't comment on reliability yet but hope the switch lasts. Easy to fit. Cut the cable of the old valve and changed over the wires one by one. Rated 5 out of 5 by Ash3 from Heating Engineer Review Easy to install, Wiring is like for like. Fits onto existing 22mm OR 28mm Valve body. Rated 4 out of 5 by TheHappyEngineer from Easy to fit but.. I bought this as a direct replacement for a failed actuator of the same make and model installed 7 years ago. The motor in the old one appeared to have seized up. It is dead easy to remove - just press the tab, lift it off and disconnect the wiring. Fitting is even easier - just snap it on and connect the wires. I would have hoped to have got more than 7 years out of an actuator but at least it was easy to replace. Rated 5 out of 5 by Feather1 from Drayton 5 wire I asked a question on here before I bought this to make sure I got the right Actuator. so I bought with confidence and it took 5 minutes to wire it up and water and heating now working on my boiler as it should.  I would recommend Screwfix all day long.